Every day I will be plotting a mini afternoon tea adventure, so keep an eye on my blog, as well as my social media channels listed below to see a combination of varied adventures across all channels – note, not everything will feature everywhere, all of the time, so it’s a GREAT excuse to have you following “Miss Sue Flay” everywhere on the world wide web this week onwards! 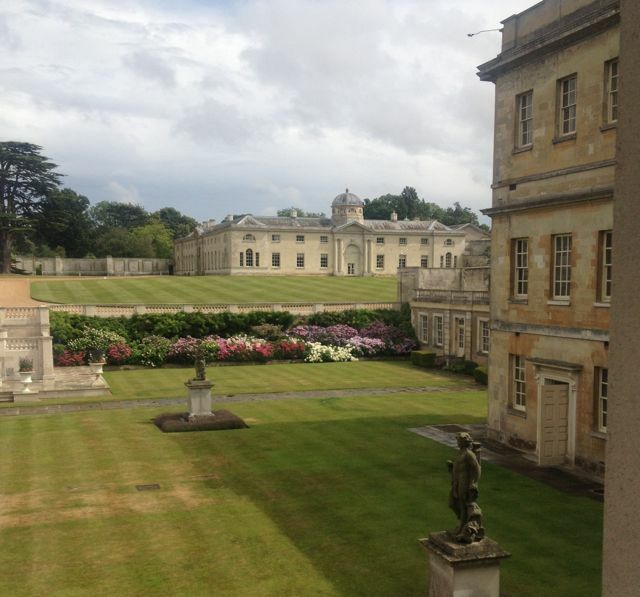 Today, Monday 10th August 2015, saw me taking my younger sister to the home of afternoon tea, Woburn Abbey, for a fantastic tour of the Abbey and a chat with Victoria Poulton, one of the curators there. I’m no stranger to Woburn Abbey or The Blue Drawing Room here within this stunning home, you can see more here on my last visit with BBC’s “Escape To The Country” for some afternoon tea geekery a few years back – it was great fun to return at a more leisurely pace this time around for sure. There are restrictions on taking photos within the house, which is a real shame, as we saw so many beautiful heirlooms, paintings and the famous “Blue Drawing Room” amongst other historic wonders – they are even home to “The Last Supper” painting here which is just beautiful to see up so close and personal – we had a superb day. I’d like to extend a huge thank you to the team at Woburn Abbey and for the stunning afternoon tea to sample at The Woburn Hotel within the village itself, such a picturesque location, well worth a visit for a civilised day out. 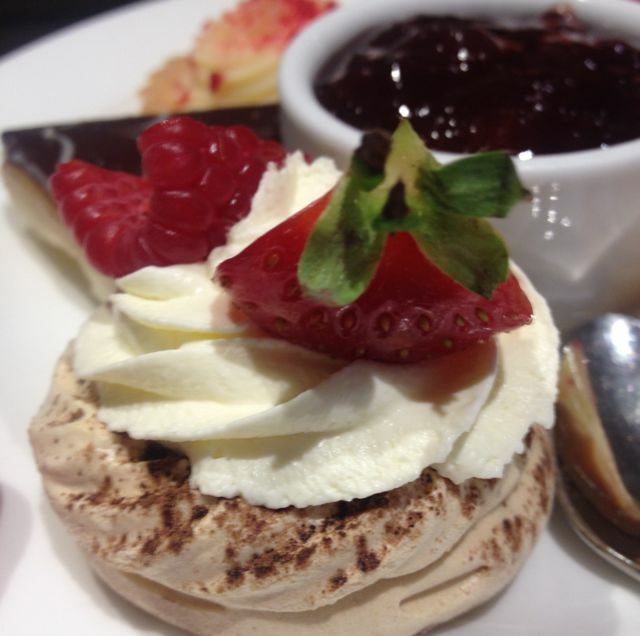 Go and try their afternoon tea, you’ve just got to see this to see for yourself…. Until the next outing, happy National Afternoon Tea Week – you can read more about this week long event here. 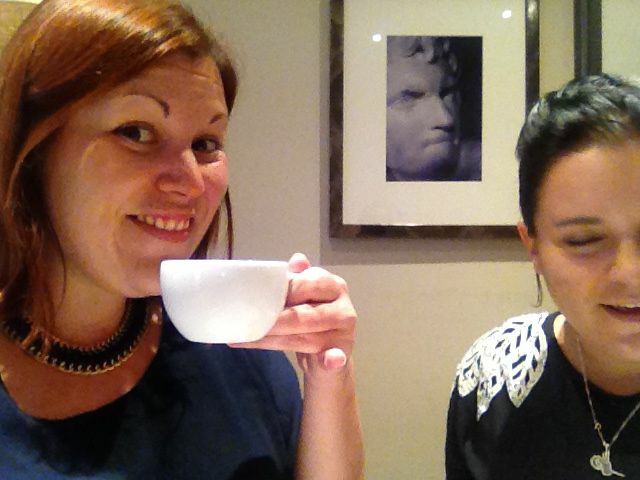 What are you plotting for National Afternoon Tea Week yourself? 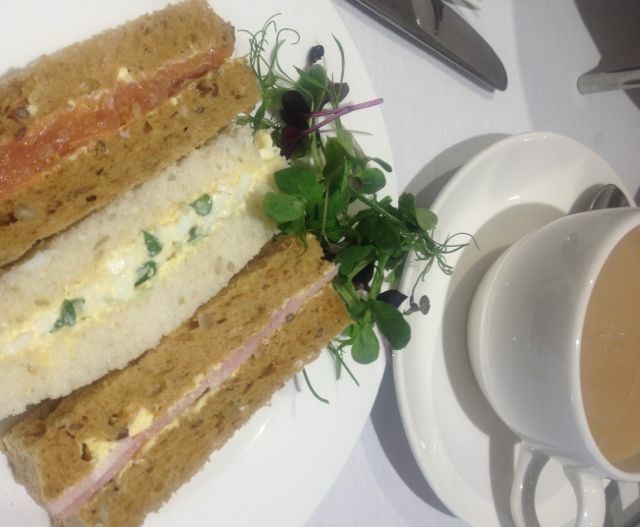 Have you visited Woburn Abbey for afternoon tea geekery yourself? I’d love to hear from you in a comment below! Read my new “About Me” page here! 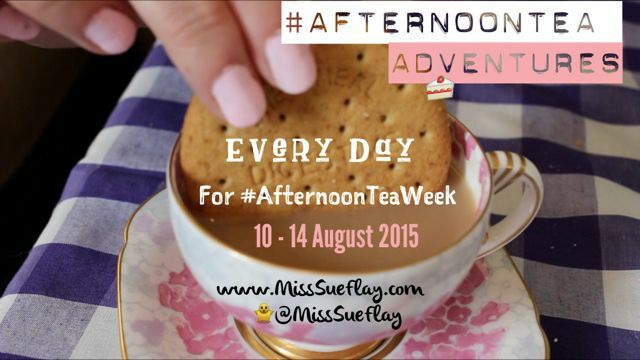 You can also read about Miss Sue Flay’s “Around The World In 80 Stays Challenge”and other Secret Stays & Reviews here. See more of my travel videos here and more of my food review videos here. Or get in touch via social media through Facebook, Instagram & Twitter for a natter about life in general! Please note – This visit was complimentary following an invitation from the team. I am in no means obliged to blog or write about their offerings, but I simply choose to share with my readers, should I enjoy the experience. The service team that work on the day or duration of my visit are not aware of my reasons for visiting, to enable a fair review. All images © 2015 Miss Sue Flay, these may not be used or reproduced without written permission from the owner, many thanks in advance.